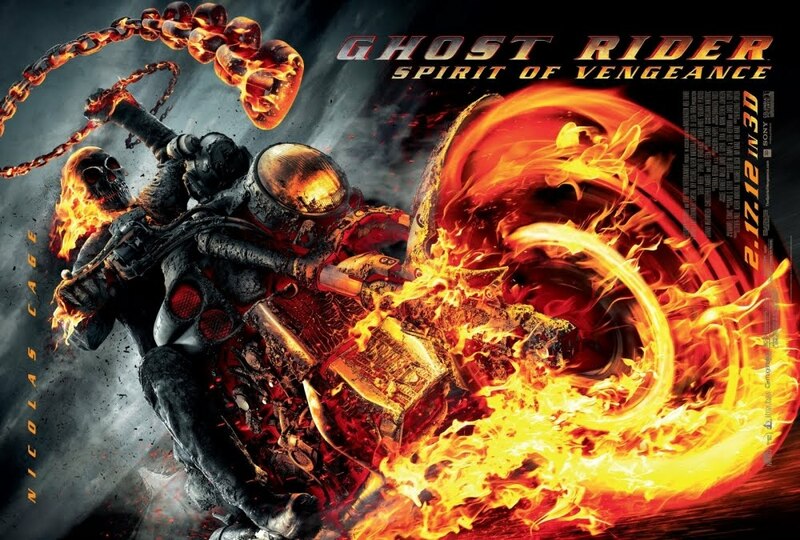 The movie Ghost Rider 2: trailer, clips, photos, soundtrack, news and much more! Ghost Rider (Nic Cage) smashes things with a flaming crane. 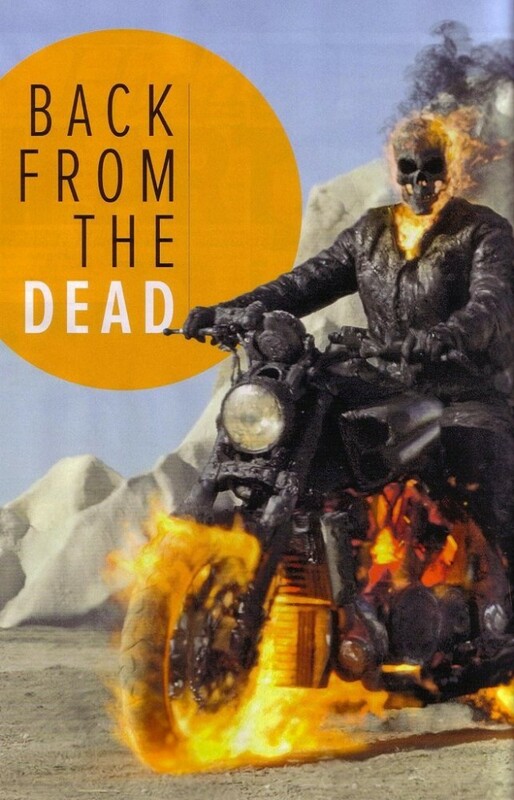 Those preview clips of Ghost Rider 2 look damn exciting, they’re hot like hell! Sign me up for Ghost Rider 2! 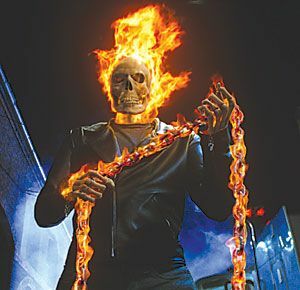 Ghost Rider 2 is definitely going to heat up the winter! The film will hit theaters on February 17, 2012. 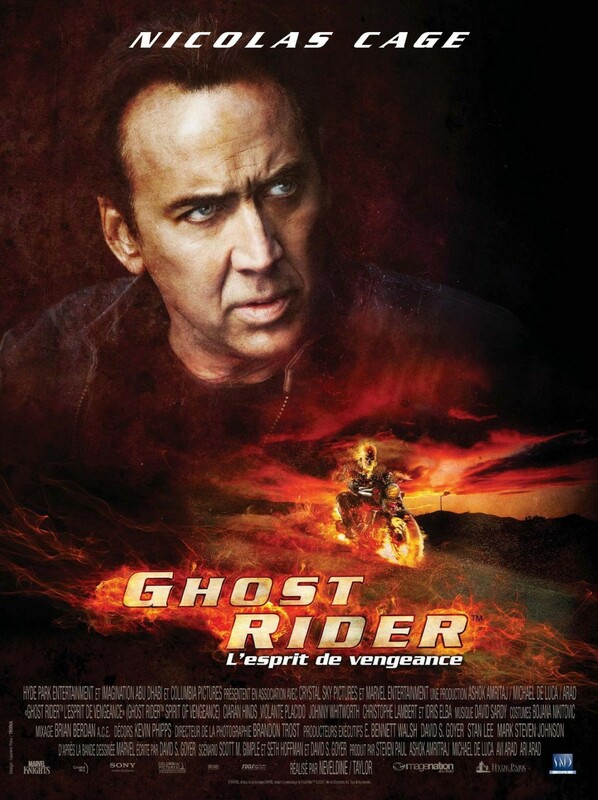 Nicolas Cage will baldly set fire to the box office with this new opus of Ghost Rider! When Hell comes to earth, the world’s darkest hero rides his blazing Harley Davidson again! In theaters on February 17, 2012. Sign me up for the Ghost Rider 2! Can’t wait to see the film. 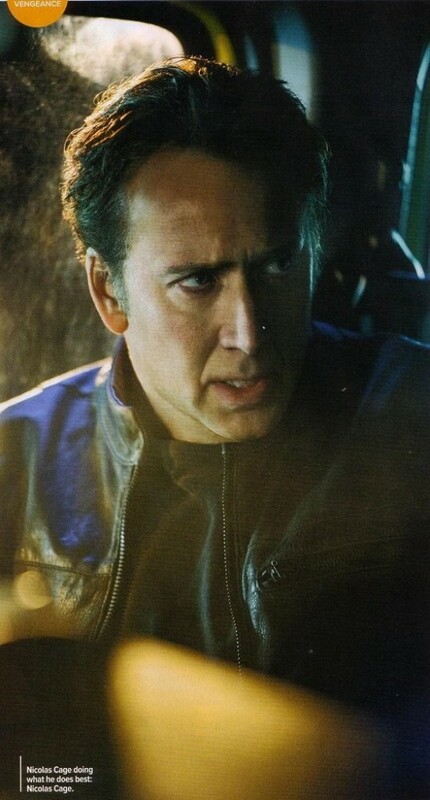 The release date of Ghost Rider 2 is set for February 17, 2012. Well Johnny Blaze, aka the Ghost Rider, definitely knows how to make an entrance! 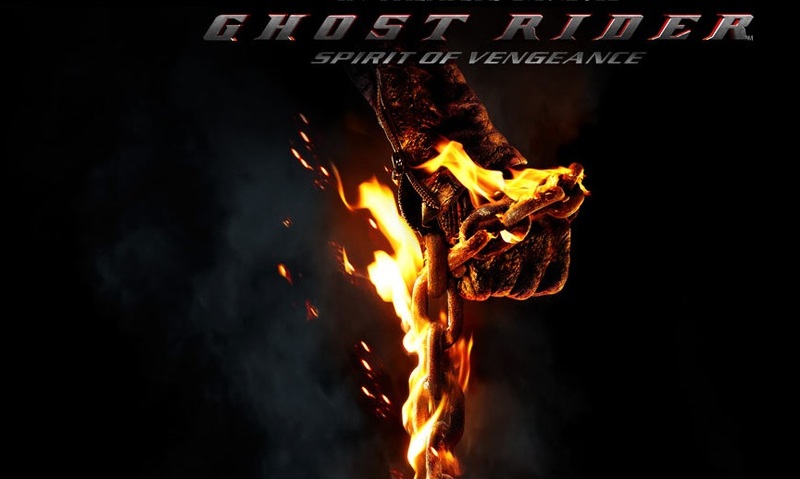 Ghost Rider 2 will set theaters ablaze on February 17, 2012. The film is directed by Brian Taylor and Mark Neveldine. It will be released in theaters on February 17, 2012. 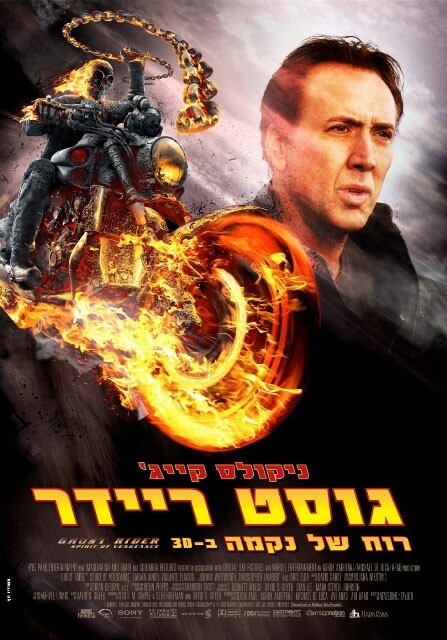 As Johnny Blaze (Nicolas Cage) hides out in Eastern Europe, he is called upon to stop the devil, who is trying to take human form. 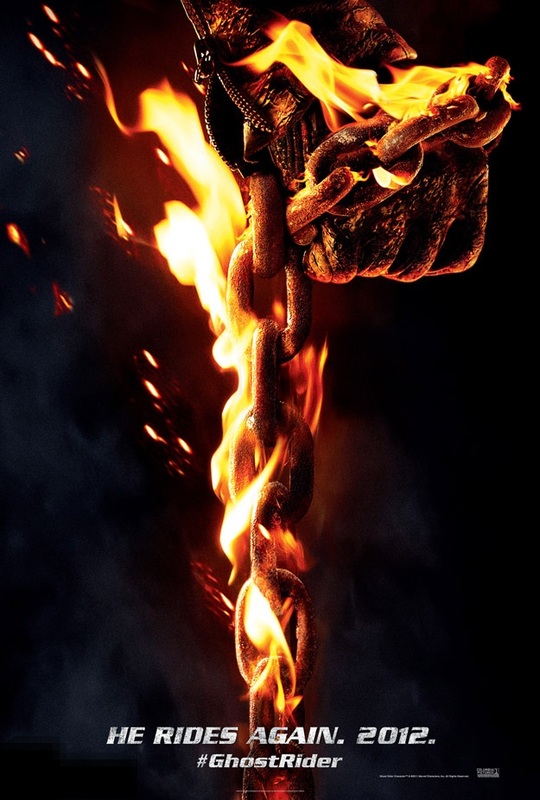 The movie Ghost Rider 2 will be released on February 17, 2012. The boy seen on the pic above and in the video must be the boy Johnny Blaze has been hired to protect. 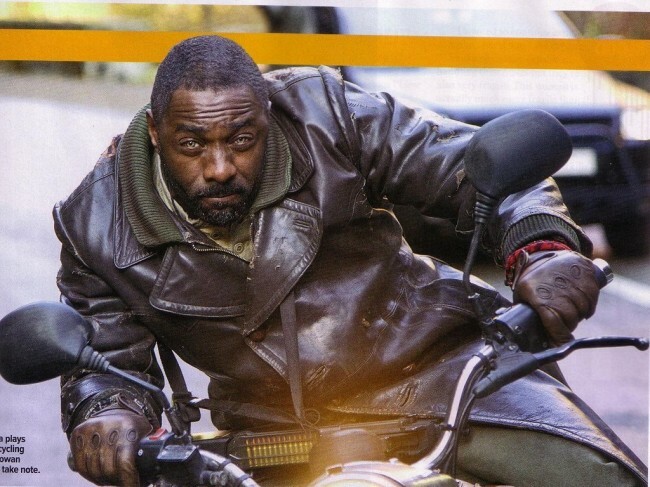 The film is touted as a kind of reboot: they won’t refer to the events of the first film. 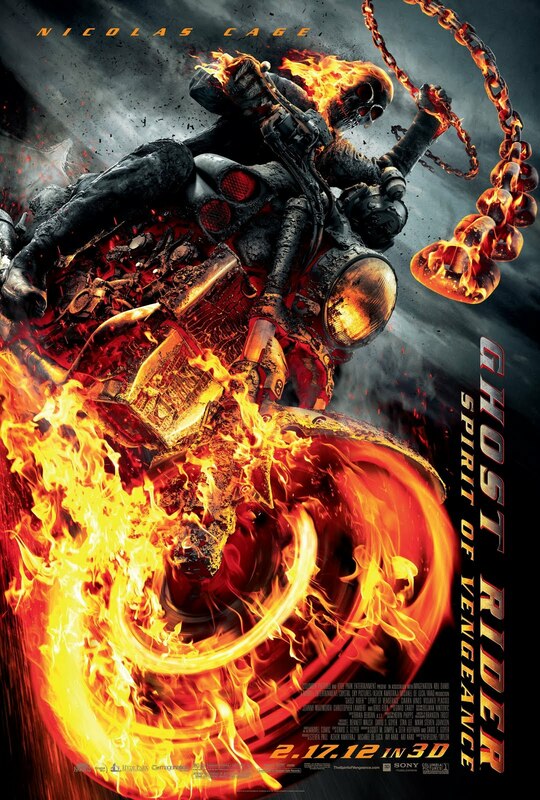 So even if the first opus didn’t win you over, there’s still a chance Ghost Rider 2 could. “It’s not exactly a reboot. I hate to say it’s more realistic, because he’s got a flaming skull for a head, but it’s a bit more stripped down and darker. It’s definitely changing tone. This story picks up eight years after the first film. You don’t have to have seen the first film. It doesn’t contradict anything that happened in the first film, but we’re pretending that our audience hasn’t seen the first film. It’s as if you took that same character where things ended in the first film and then picked it up eight years later—he’s just in a much darker, existential place. Now that it’s been announced that David Goyer is in charge of the script of Ghost Rider 2 I guess more people will get interested in the sequel. If he can use the same recipe as he did for Batman Begins, then Ghost Rider 2 would become a huge success! Nicolas Cage would like to kind of reboot Ghost Rider: he wants to make it more international less western, maybe a story with some relation to the Catholic Church. Sounds all good to me. Hope they will release the movie Ghost Rider 2 as soon as possible!